Calling out the talented, crafty mom artists!! If you are talented and gifted at making things, yet you struggle to find enough people interested to make a business out of it, you need to read this! If you have been given gifts and talents, but are not using them because you think there is not a market for them or a way for you to market them, you need to know there are ways online to market your handmade products and designs! Check out Zazzle: Designer! 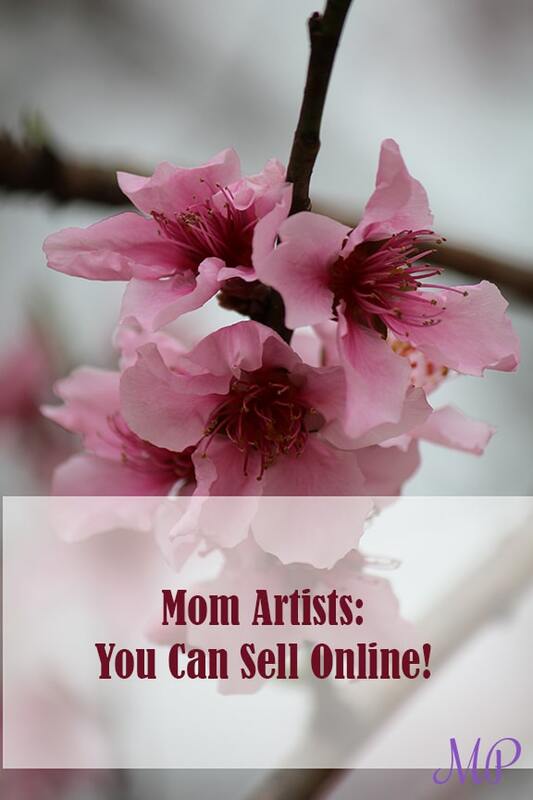 You can upload your art, photography, or graphic designs and buyers can customize products to include your art! You set your own royalty rates! Check out Amazon Handmade ! If you can create vinyl stickers for wall decals, stationery, party supplies, jewelry, basically anything handmade, here is the place to market your products! In addition to those mentioned above, check out Minted! You submit your design and it is voted on by the Minted community. The winning designs are used to create Christmas cards and more. I am excited to share this with you today, because I can imagine the challenges you may feel as a mom who also has a God-given desire to create! As moms, we have been given a great responsibility to raise up children, love our husbands, and serve God. The opportunities mentioned above may be a way to use your God-given gifts and talents outside of home and traditional career to bless others! Be sure to check out each program for rules and requirements, and let us know how it goes! Good luck!